Owners of a milk tea shop in Vietnam invented an unusual marketing solution: those, who were brave enough to walk barely dressed in public received a 100% discount! 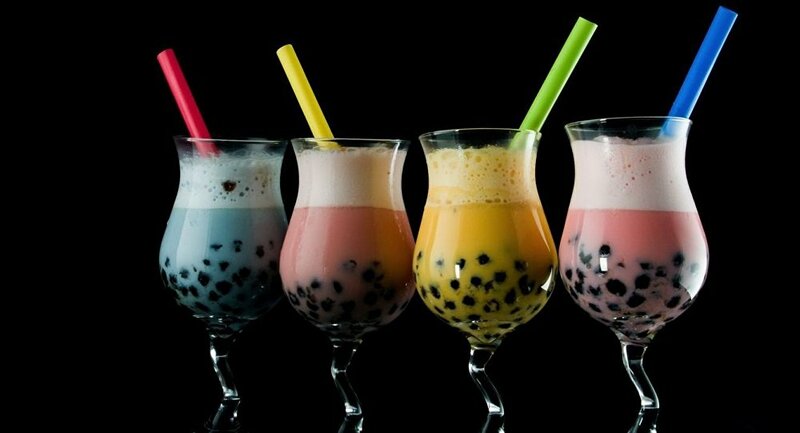 One bubble milk tea cafe in Ho Chi Minh City has recently hosted a controversial promotion campaign to attract customers: people buying any bubble tea received the entire order for free but only if they came… in a bikini. The announcement, which was posted on Facebook, has attracted the attention many enthusiastic "tea-holics." Photos of buyers in bikinis seen queuing for the free drink immediately spread across social networks, much to the shock and amusement of the local internet community. In no time at all, the story came to the attention of the general public and local authorities. On October 3, the milk tea shop owner reportedly received an administrative fine for the PR campaign. The head of marketing for this brand of milk tea said "this was an unwanted incident," local newspaper Thanh Nien wrote.